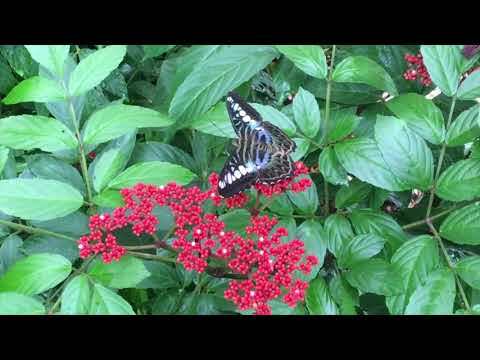 Elegant harp music for weddings in the Blue Mountains or Sydney. 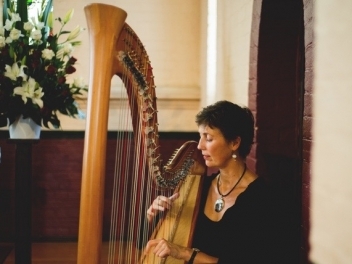 Jayne, classical harpist, is available for weddings and corporate functions in Sydney and the Blue Mountains, NSW. 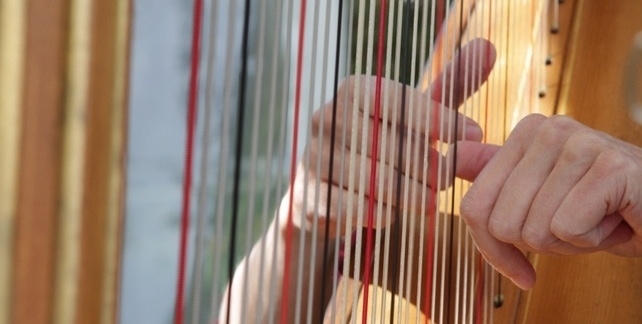 Jayne can be hired as a solo harpist or in the following combinations; harp and voice, harp and flute duo, or harp, flute and cello trio. 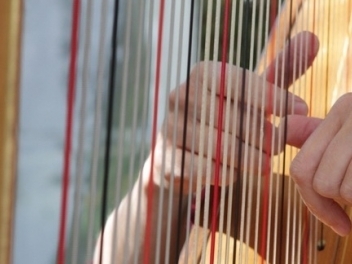 Since ancient times the wonderful sight and sound of the harp has been entrancing to all. Jayne's concert harp, built in Chicago in 1929 by the Wurlitzer Company, produces a magnificent sound and is exquisitely decorated in gold leaf. 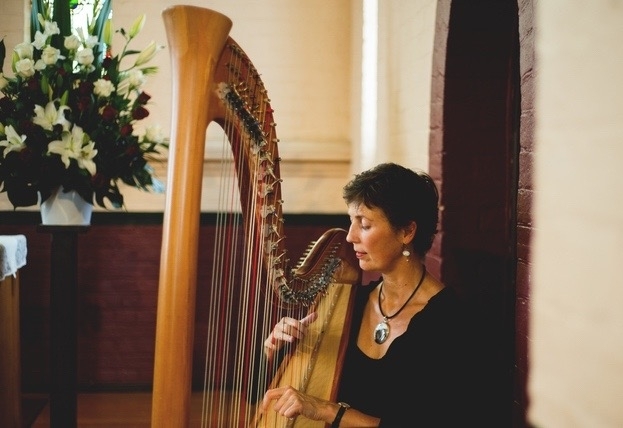 As a professional harpist with fifteen years of experience, Jayne performs at corporate and private functions, records CDs and plays in orchestras. 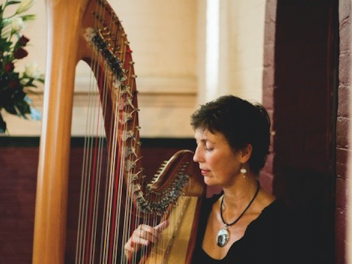 Jayne particularly enjoys playing at weddings and can draw on a wealth of knowledge in this area to assist you with your individual musical requirements.